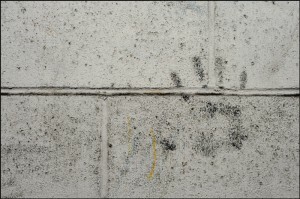 (01/31/12 Boston, MA)- An inked handprint remains on the wall near where the presses once ran. 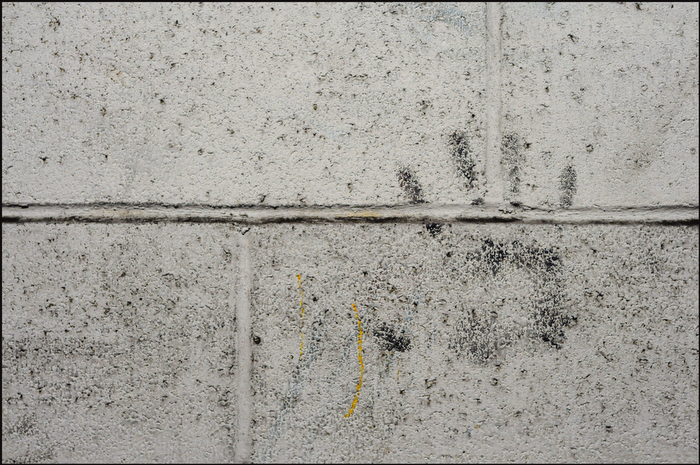 Are you a photojournalist in the greater Boston area or New England? Get in touch. © 2019 BPPA or respective authors and photographers. All work used with permission.